Take a course to help you on your journey. What's cooking next week? Get started on meal planning! 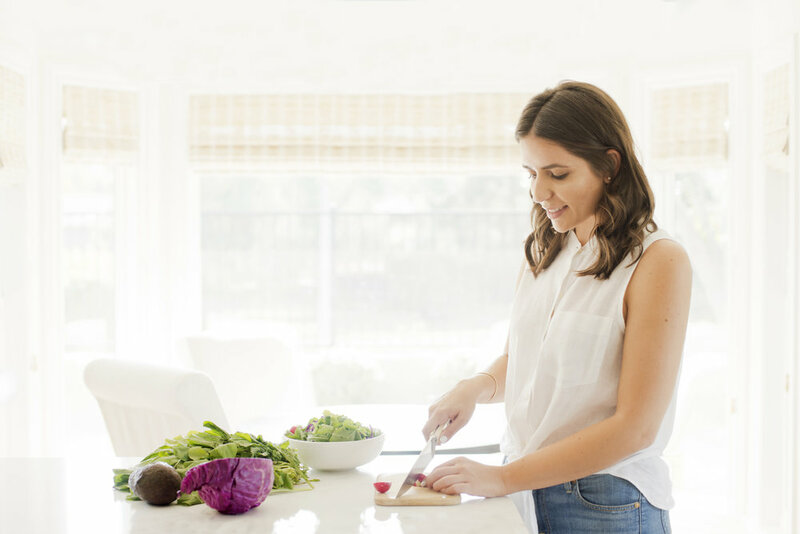 With the help of a dietitian, you can change not only what you eat but also how you think about food, allowing you to have a guilt free mind and healthy body. 1 Developing a healthy menu that is suitable for your personal lifestyle and palate is the first step in the right direction. Eating all of the nutrients you need throughout the day will keep your cells nourished and your stomach feeling satisfied. 2 The next step is one-on-one nutrition counseling sessions where you discuss struggles with food and learn how to practice mindfulness. Counseling will help you learn and overcome obstacles you may not have been aware of otherwise. Soon enough, applying healthy habits to your daily routine will become second nature to you, even when you're eating out, grocery shopping, or packing a healthy lunch for work.